GreenBuild 2017, the world’s largest conference and expo dedicated to green building, was held in Boston in November 2017. Solid Green’s Marloes Reinink and Gavin Westbrook share some of the case studies that were featured over three days in 14 educational parallel sessions. This session evaluated whether it is more environmentally friendly to build new, highly efficient buildings or to re-use and convert older buildings. 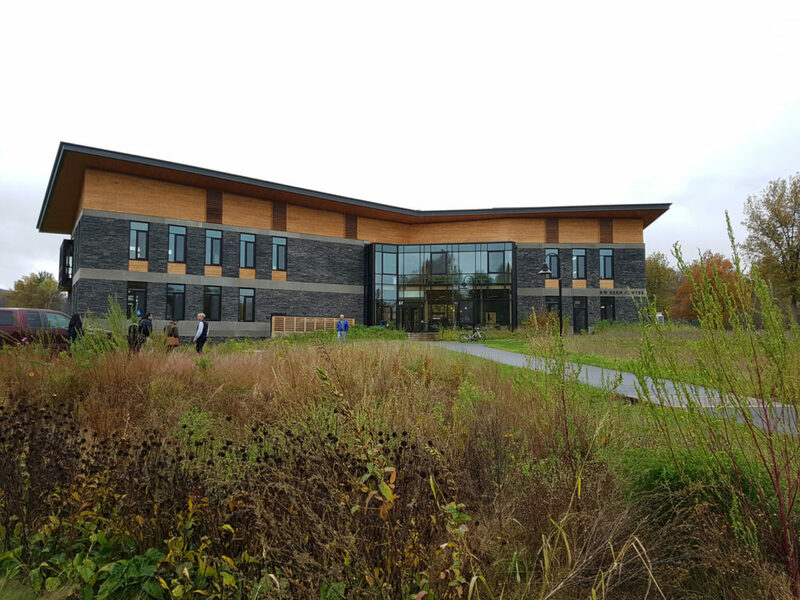 Case studies where presented comparing the life cycle assessment (LCA) of a new college administration building to Living Building Challenge standards and a factory complex converted to a museum for modern art. The discussion revealed that it depends greatly on the type of building and its future uses. For instance, it is always more worthwhile to convert old industrial buildings for other uses as demolishing them takes too much energy. Office and residences vary greatly depending on their location and construction. 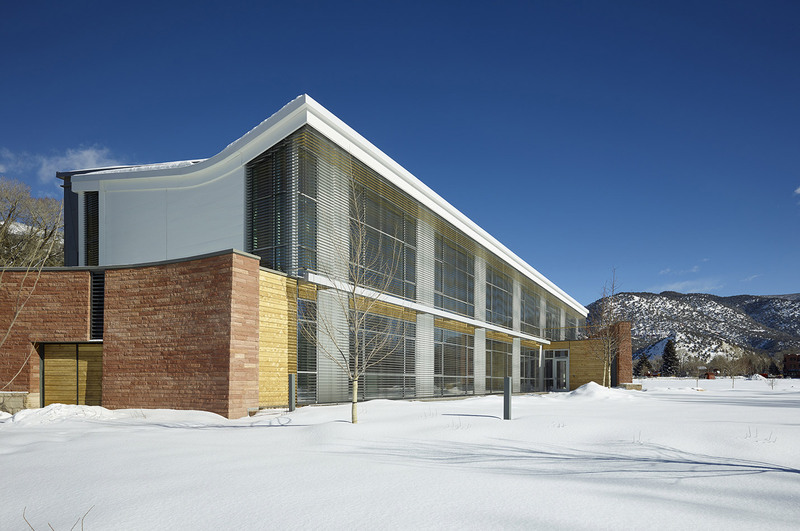 The Rocky Mountain Institute Innovation Center in Basalt, Colorado, holds LEED Platinum, International Living Futures Institute Zero Energy, PHIUS+ Source Net Zero, Architecture 2030 Challenge, and International Living Futures Institute Petal Certifications. The building has been complete for a year and a check was carried out to determine how the building actually performed compared to the modelled predicted performance. It was found that the building out-performed the model in some cases and did not in others. The main issue was that the model did not take the low infiltration rates into account in winter conditions and overestimated the usage of the heating system. This discovery led to an update of the design software so that the model now more closely replicates the actual performance of the building; and the more accurate software can now be used on future buildings. Another challenge was getting the staff used to the new more open office layout. Fortunately, this had been considered in the design and many quite refuge spaces are located around the building, which also allow for flexibility in the working environment from a thermal, acoustic and physical comfort point of view. The Innovation Center is the highest-performing building in the coldest climate zone in the U.S., producing more clean energy than it uses on an annual basis plus enough to power six electric vehicles. 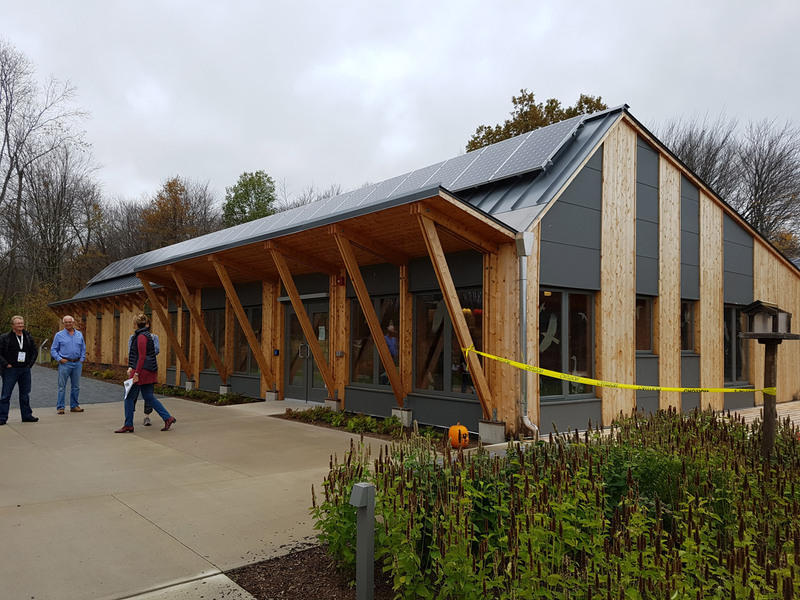 It is one of only 200 net-zero commercial buildings in the U.S. as of 2016, and provides a leading example of buildings that can solve the climate crisis. The building achieved this through a heavily integrated design process with the whole professional team, contractor and client; clever passive design; and on-site PV generation. Of particular interest to the Solid Green team was a visit to three buildings designed to meet the Living Building Challenge. The Kern Centre, a 2-storey 1500sqm College building, generates 105% of its energy on site and reduces water consumption by 95%. The building is a beautiful space and displays all green initiatives on a touch screen at the central entrance, including live metering of the water and energy consumption. 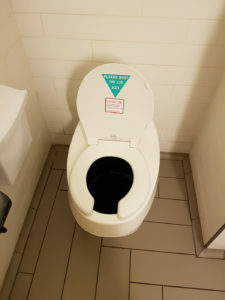 The building has composting toilets and uses a composting system for its sewer. Rainwater is harvested, cleaned and reused. Another Highlight was the Hitchcock Centre for the Environment. This small 850sqm building functions as an environmental education centre. It is registered under the Living Building Challenge but has not been in operation for 12 months yet. 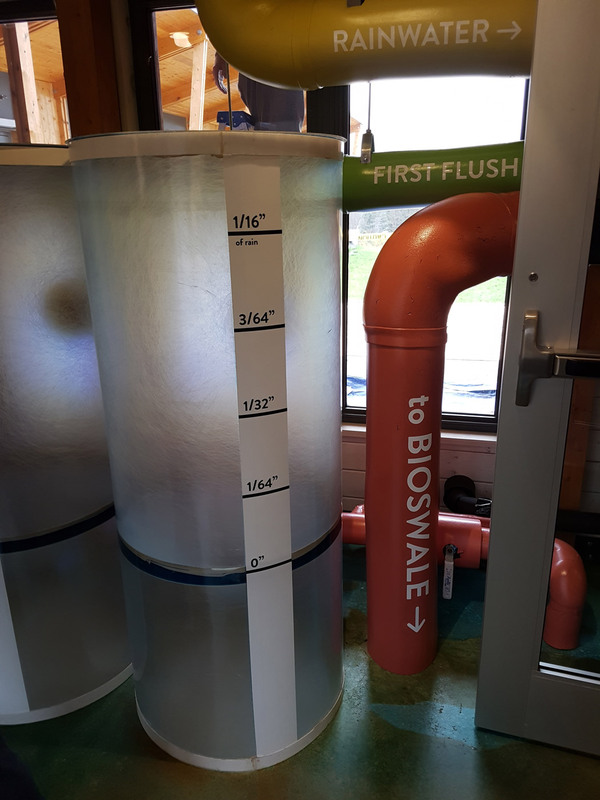 Features include a beautiful wooden structure, exposed services and transparent rainwater tanks so children can see the rainwater tank filling up during a storm. The building also has a composting toilet and a composting system in the basement. As Solid Green is embarking on two Living Building Challenge projects in Cape Town, this was a particularly inspiring day – from chatting to the consultants working on these projects to knowing that it is possible to create a regenerative building! If you would like to know more about the Living Building Challenge, please contact Marloes Reinink at marloes@solidgreen.co.za. As an ambassador for the Living Building Challenge in South Africa, Marloes can present an “Introduction to the Living Building Challenge” at your offices.